This standard is a methodology for quality management, which includes a combination of requirements such as compliance and implementation. For companies and institutions who want certification, this internationally recognized quality system helps them remain competitive. Buena Tierra has been certified for 6 years with ISO 9001:2008 Quality Standard (Certification Number: 139365-2013-AQ-MCI-RvA), as an institution providing educational services for preschool, elementary and junior high, as well as the required administrative services. This certification is recognized worldwide and allows us to guarantee the quality of our services at all three levels, as well as administrative services. We want to satisfy our clients’ requirements by offering quality services, which continually improve and keep us up-to-date. 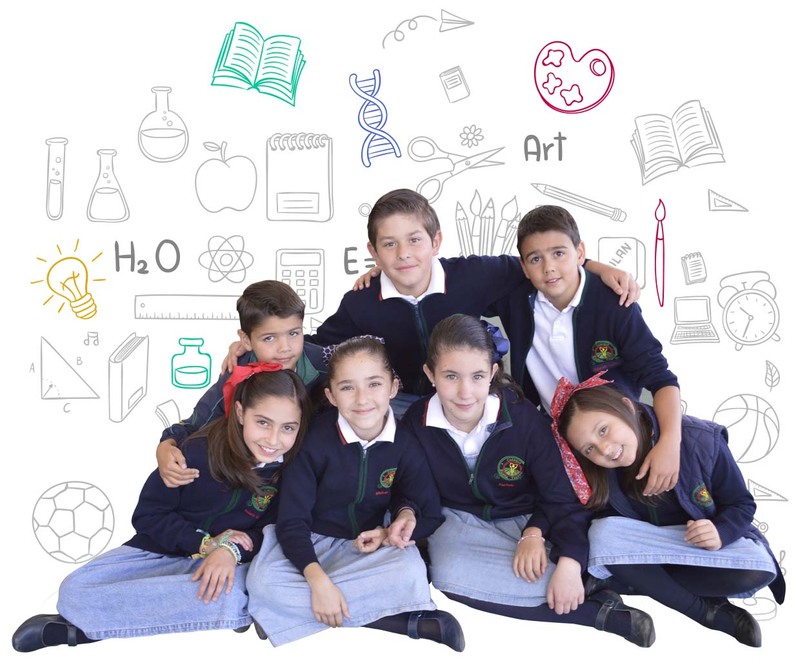 We are committed to offering quality educational services and being recognized for creating bilingual students who excel academically and technologically, educated with values. All of this is done within an environment of constructivist education and the development of competencies. These students are prepared to confront the challenges of life, capable of looking for new ways of living and learning to be better citizens, serving their country and their world. We seek to exceed the expectations of our clients, maintaining a system of quality management with international recognition, ensuring follow-up, measurement and evaluation of services. This promotes a culture of quality among the Buena Tierra Community, encouraging continuous improvement and highly qualified and engaged personnel. Implement and maintain a management system with international recognition. 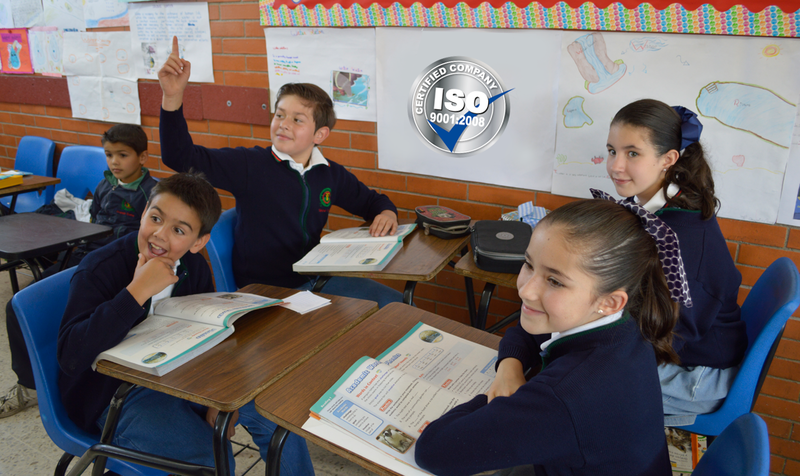 Educate students with a high level of academics, set of values and master development of competencies. Ensure that our students acquire a high level of the English language. Ensure that our students develop technological abilities. Ensure the quality of our service. Form a group of trained personnel which is highly committed to constant improvement and a service attitude. Encourage and develop a culture of sport within the Buena Tierra community.